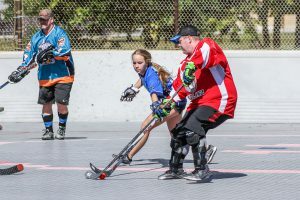 Ball Hockey International (BHi) is Ontario’s Premier Outdoor Ball Hockey Facilitator with multiple great locations to serve the ball hockey enthusiast in you. 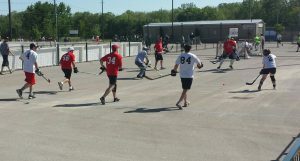 BHi offers outdoor ball hockey all year round with four great seasons to choose from. The Montana’s BBQ & Bar Co-Ed Division offers a fun and competitive program that is suitable for all skill levels. The Co-Ed Division consists of an 8 game schedule plus playoffs. Games will be played on Friday evenings. Co-Ed Division Winners will receive Division Champs Hats. Teams may add new players to a team throughout the regular season, while not exceeding the maximum of 13 players in any given season. 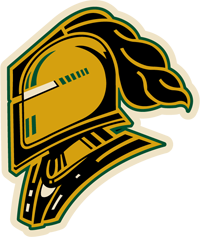 Adult position players are required to wear protective gloves and use a proper hockey stick (no wooden blades). It is recommended adults wear proper equipment to protect themselves from injury, such as shin pads, helmet with face shield, jock/jill, and elbow pads.